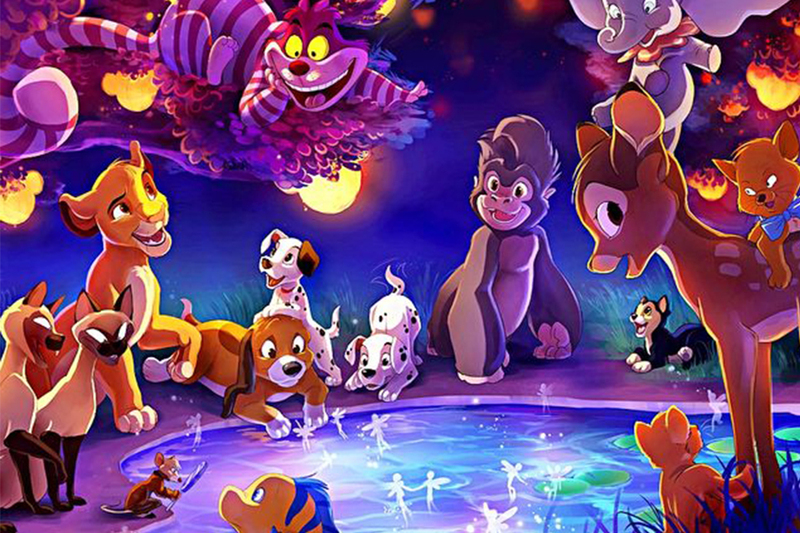 Quiz: Which Disney Cat Are You? Which famous Disney cat character are you actually? Can you ace this Disney foodie quiz?